My favorite face/makeup remover face wipes are Neutrogena's Makeup Remover Cleansing Towelettes. 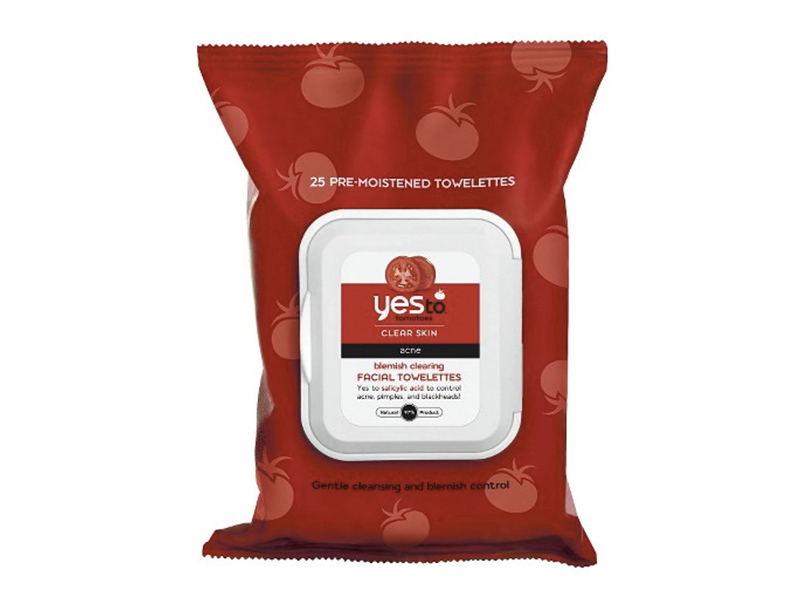 I'm obsessed with Yes To Tomatoes Blemish Clearing Facial Towelettes — I use one immediately after every class! I also love Almay Oil-Free Eye Makeup Remover Pads for any leftover mascara that runs during class or after the shower. I always have both products in my backpack at all times! My favorite makeup remover wipes are from MAC. They are amazing! They do a fantastic job of getting all of your makeup off and they leave your skin feeling fresh and moisturized! My favorite makeup remover wipes are Simple Micellar Water Cleansing Wipes. They're fragrance-free, gentle and safe for sensitive skin! Whenever I come to class from a casting call or audition, I always make it a point to remove my makeup before getting sweaty on the bike. I love First Aid Beauty Gentle Cleansing Wipes! I love Pond's Evening Soothe Wet Cleansing Towlettes. They're gentle, don't over-dry my skin and have a subtle lavender fragrance that I like a lot. 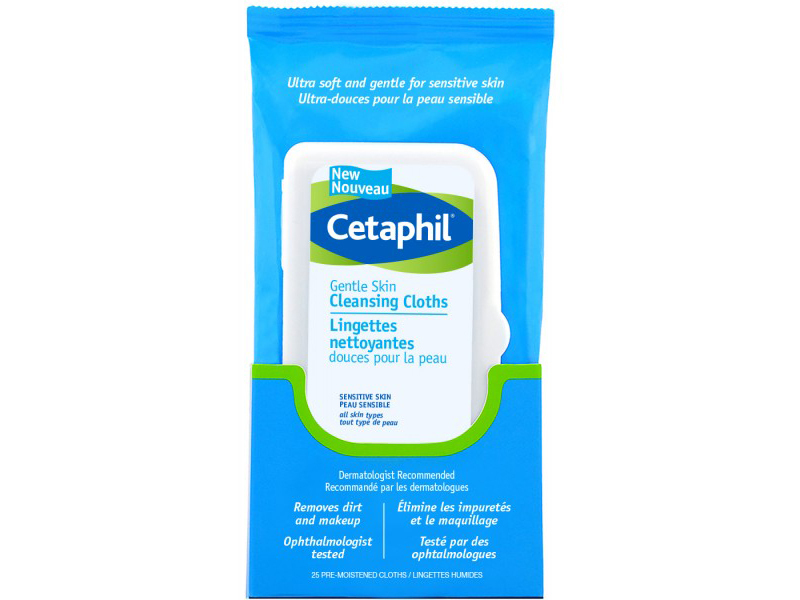 I swear by Cetaphil Gentle Skin Cleansing Cloths. 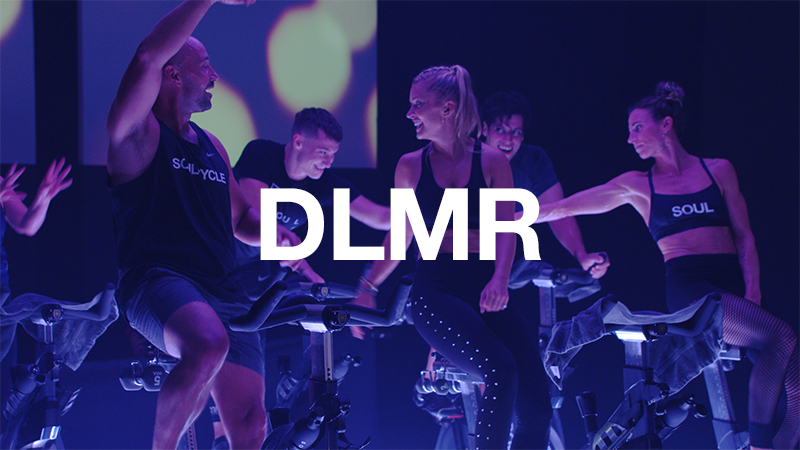 I always use them right after class — they are lifesavers! I love using CeraVe Makeup Removing Cleanser Cloths and regular Pampers Baby Wipes for my body after class when I'm doubling or tripling! 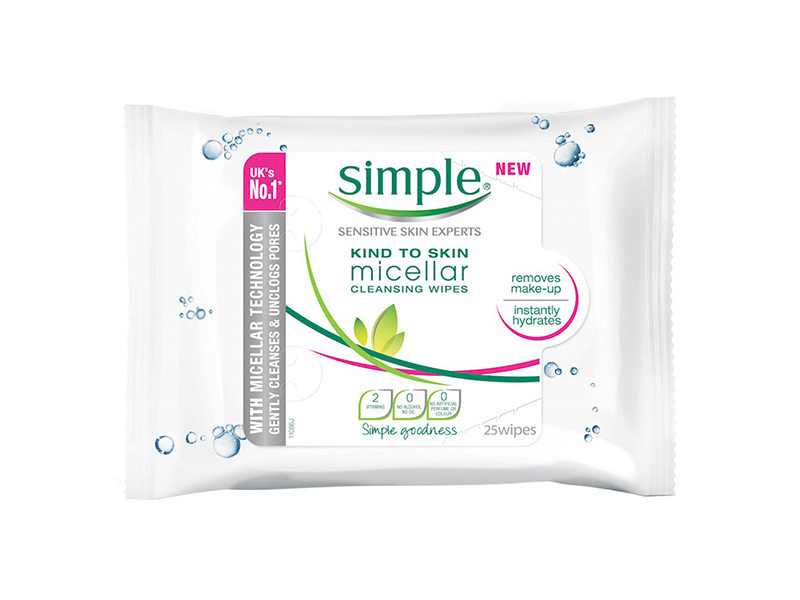 I really like Simple Micellar Makeup Remover Wipes! 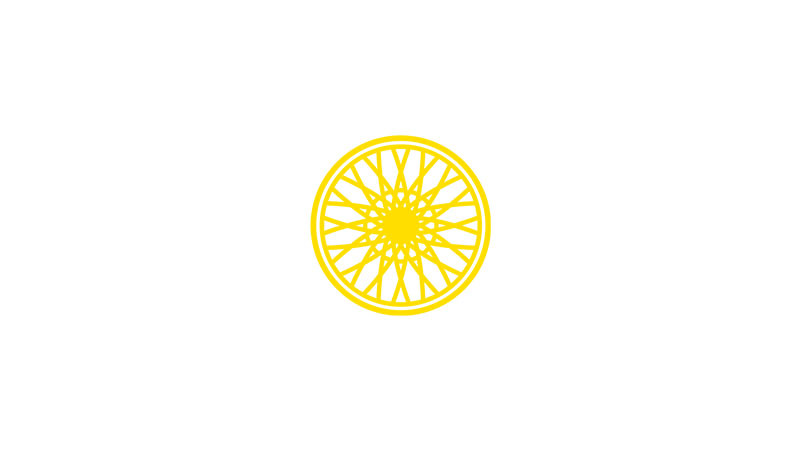 They are unscented, great for sensitive skin and don't dry your face out or leave the sticky residue that most wipes leave. 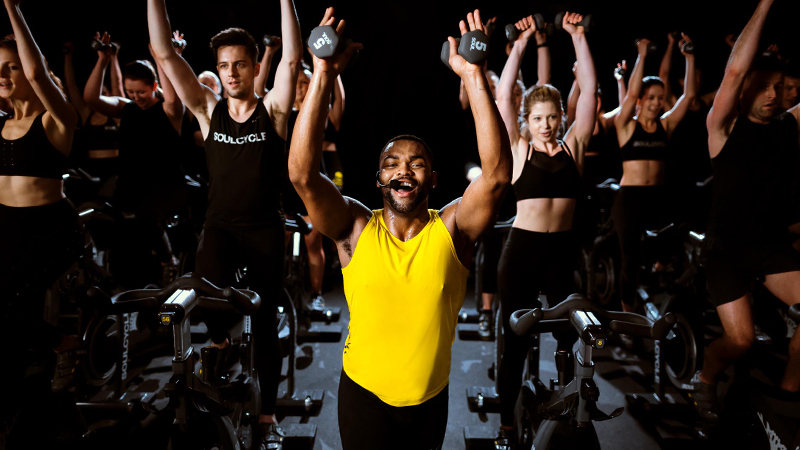 They are perfect for pre/post class! I love Neutrogena's Oil-Free Cleansing Wipes!